New to Ilkley Literature Festival? 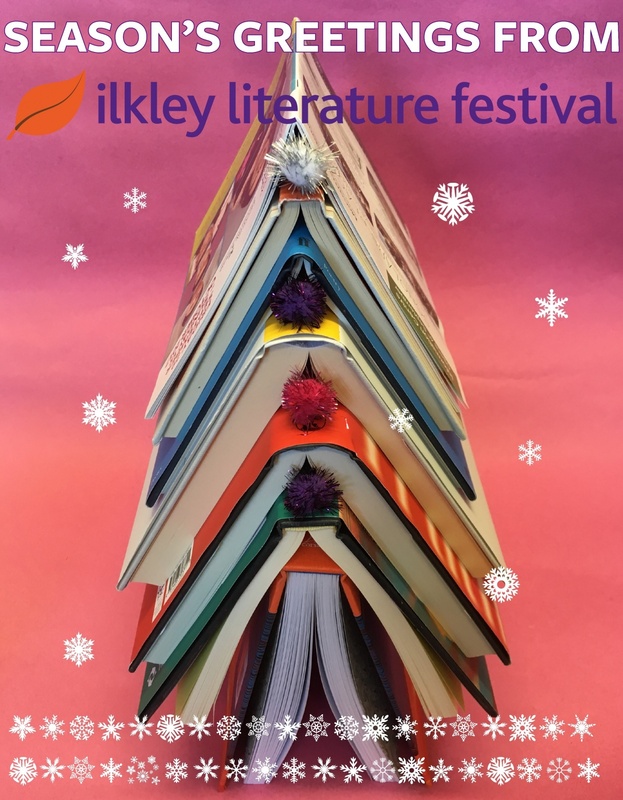 2017 has been a busy and exciting year for Ilkley Literature Festival. AND we held over 250 events at the October Festival including a very special event with Alan Bennett! Planning is already well under way to make 2018 even more memorable. Expect lots more literary events and activities throughout the year, including the the return of Words in the City in May at its new home in the centre of Leeds.